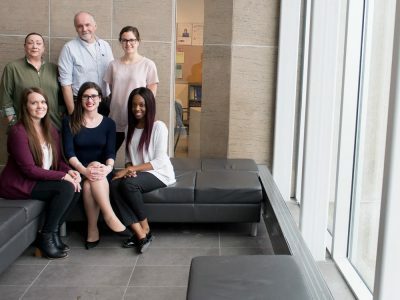 A filtration device that can provide clean drinking water in remote communities and a childproof marijuana storage container designed by two Carleton University students have taken the top two prizes at a major international student design competition. 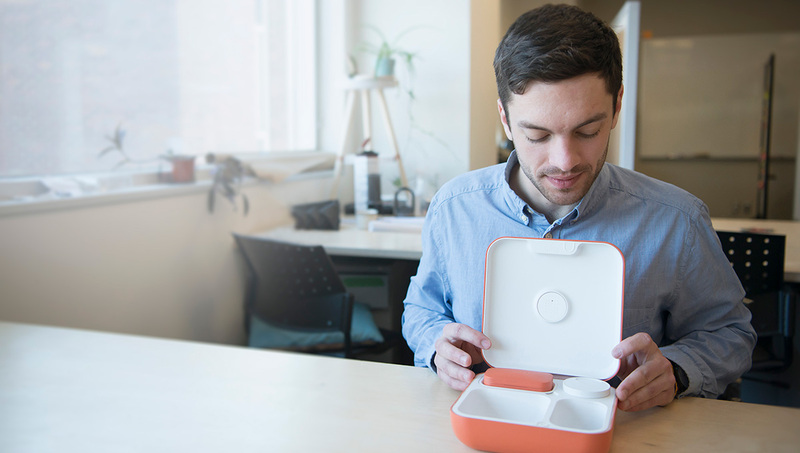 Ben Kaufmann and Andrew Ferrier’s innovative winning designs gave them top marks among 29 design schools and 217 entries in the 2018 International Housewares Association’s 25th annual Student Design Competition. Students from universities in India, Israel, Canada and the United States participated. Kaufmann’s water distiller shared the top spot with a team from Arizona State University and they each won US$2,500. 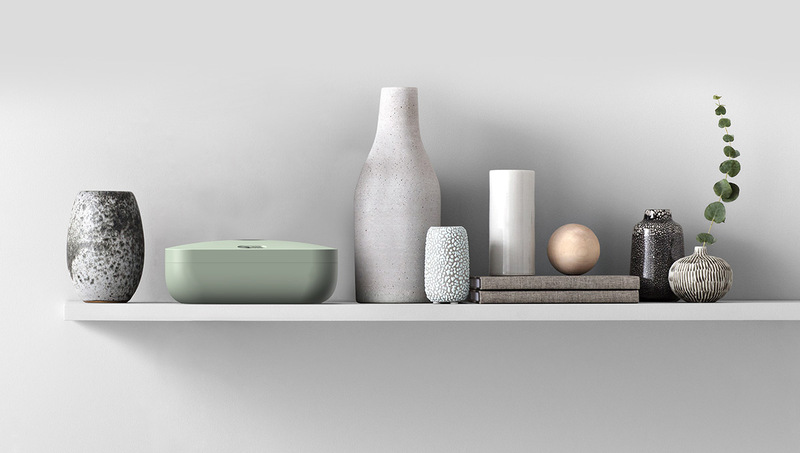 The competition challenges students to redesign a current housewares product to meet the needs of the future or to create a concept for a new product. 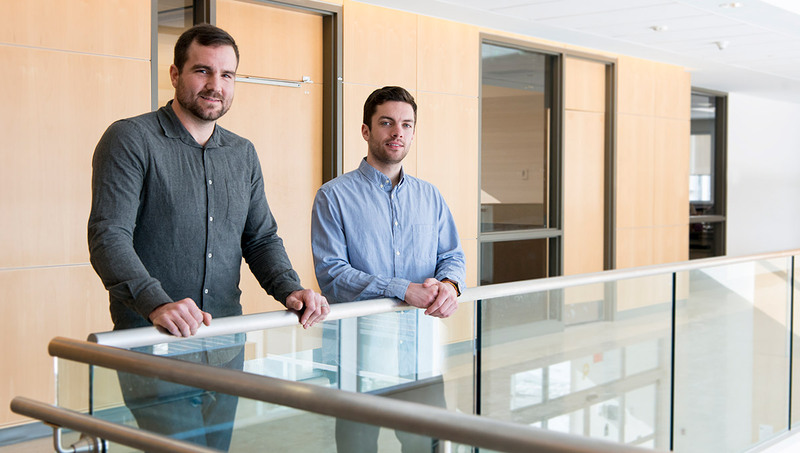 “We are extremely proud of Ben Kaufmann and Andrew Ferrier’s accomplishment in winning first and second prize at a highly prestigious contest,” says Bjarki Hallgrimsson, director of Carleton’s School of Industrial Design. Kaufmann, a fourth-year undergraduate student, was elated to win the top prize with his BIO Water Distiller. “At first, I was thinking I might be awarded a runner-up prize, however, I was beside myself when told I had won first place,” says Kaufmann. 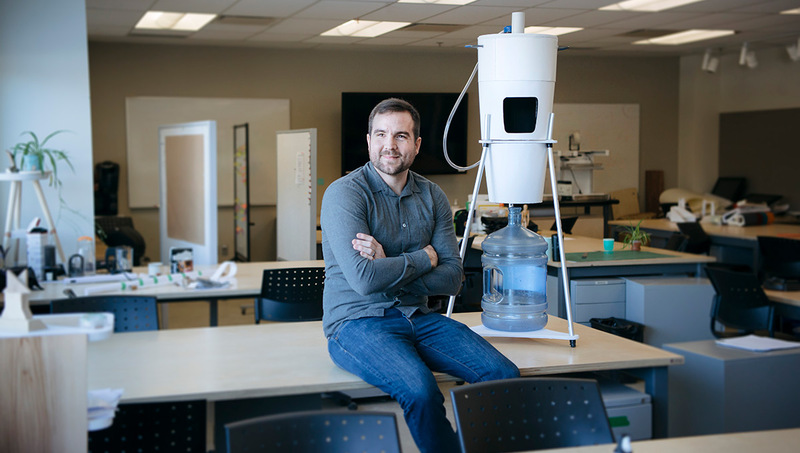 Kaufmann chose to design a water filtration device based on a tragic story near his hometown of Kenora, Ont. 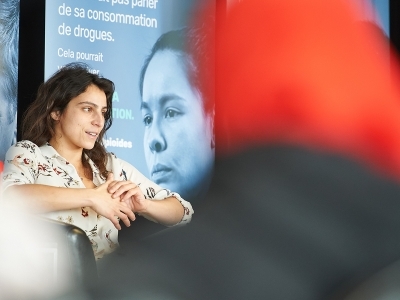 “The key driver for this project is based in Grassy Narrows, Ont., where an upstream pulp and paper mill leeched over nine metric tonnes of mercury into the Wabigoon River system in the 1960s,” explains Kaufmann. 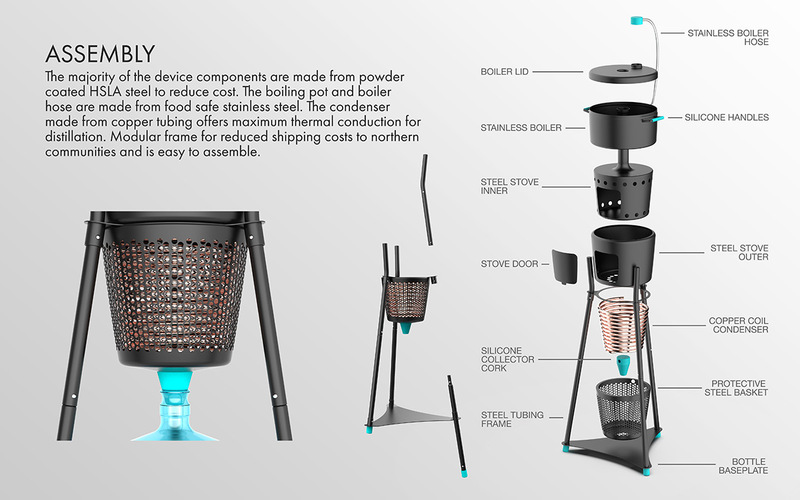 “This disaster destroyed the water system and poisoned the people of the Grassy Narrows, where many died and (were) left terminally ill.
BIO was designed to be powered primarily by an integrated outdoor biomass stove, but users can power the stove as they desire to best suit their context. 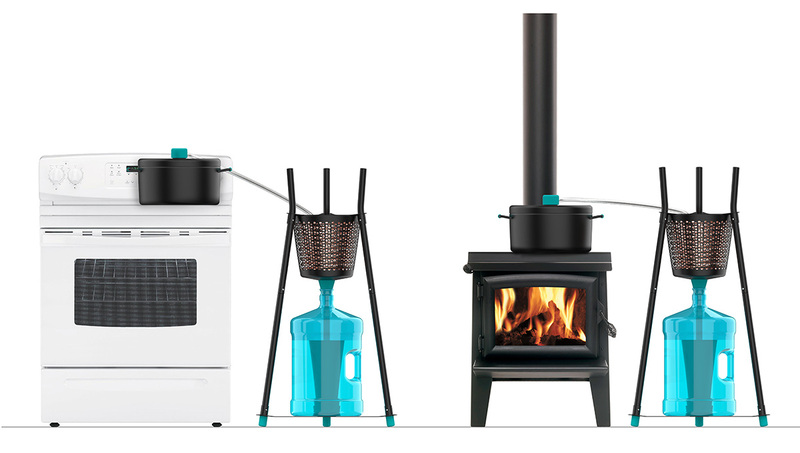 BIO can be quickly adjusted to work on any heating surface such as a cooking stove, wood stove or hotplate. Andrew Ferrier is also in his fourth year and won second place for his marijuana storage prototype named the Botany ChildProof Cannabis Container (Botany). 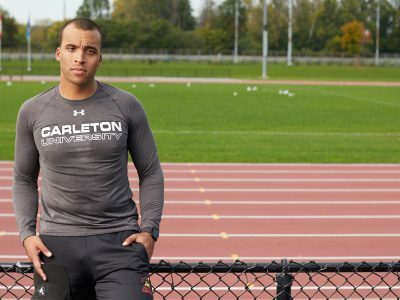 “It’s surprising because of how popular this competition is and because of the stigma attached to the industry my product is made for,” says Ferrier who received US$1,750. Both Kaufmann and Ferrier received an all-expenses-paid trip to Chicago for the 2018 International Home + Housewares Show in mid-March, where their design concepts will be on display and could be seen by up to 60,000 attendees from around the world. In exploring emerging problems in households, Ferrier thought that the legalization of cannabis presented multiple problems that could be solved through careful design. Job offers could be a possibility in Chicago. 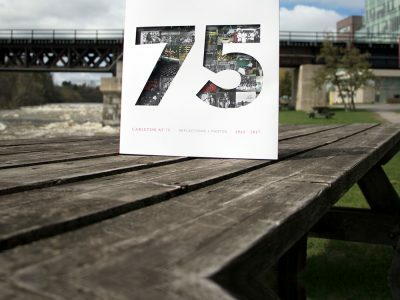 Carleton’s School of Industrial design has approximately 200 students enrolled in its undergraduate program and 20 in the master’s program. The school also received US$1,000 for the wins, which Hallgrimsson says they will use to help students enter more competitions. For the moment, Kaufmann says that BIO will remain a conceptual school project. Ferrier is currently building a better prototype to present in Chicago. “After this three-day event, I’ll be able to make more educated decisions on what the next steps for Botany should be,” he says.